Protected: article by UjENA.com – What Your swimwear Says About You? is money falling into the lap of a merciless flirt? Have fun with a moniker that arose via Twitter. 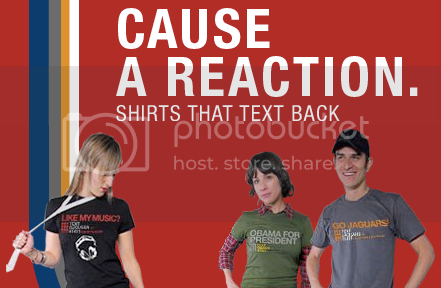 Test my hand at branding, marketing, and curating content for a niche interest microsite. Certainly there is a wealth of opportunities to monetize the site. Flirtation, as a natural means for demonstrating interest and attraction to a particular individual, plays well into everything from date designing* to match making to pleasure products. I may strategically pursue monetization in the near future, but only after I have outlined a path that is consistent with my brand intentions. So what do I do when an opportunity to monetize falls into my lap? Besides be wary? I was wondering if maybe I can pay for a text link ad on that site. Kindly email me back if you’re interested so we could discuss pricing and other details. My first thought is spam/scam. Funny how often the two seem intrinsically linked. But back on point, what kind of name is Dulce Liebe? Dulce means candy or sweet in Spanish. I have no idea about Liebe. Liebe means love in German (via @timebarrow and @1Tap), creating a bilingual play meaning Sweet Love. Also, there is no reference to a company name. I ran quick Google search for “Dulce Liebe” and came across several blog comments similar in vein to the above email, increasing my wariness. On the other hand, there is no commenting capability on merciless flirt. I have a mercilessflirt.com email address for contact purposes. Interestingly, the above email did not come to that address, but to the address on file with my domain registrar. I’m a bit of a novice, so I assume finding this address would require a bit of research. But I’m not so much of a novice to not guess that sniffing out the emails of domain owners is something a bot could do. So is it legit? Or is it spam/scam? I don’t have a lot of information to go on and I don’t have the skills to mine the internetz. I know what my gut tells me. I don’t want to rush to conclusions. And I’m curious… What you think? * Unsolicited plug for Date Designer. I’m sorry, but I couldn’t resist. I think the concept is cool and Beau Frusetta is Hot Like Fiya. I’ve always, quite proudly, claimed my flirtatiousness. I like boys. I like to spar with them. Verbally. And non-verbally. In not so innocently provocative ways. One-line affairs hold little interest for me. It’s the ebb and flow of playful banter that I find so engaging. As the heat of flirtation often escalates, so did confession, into reputation, and now to an actual manifested web presence. 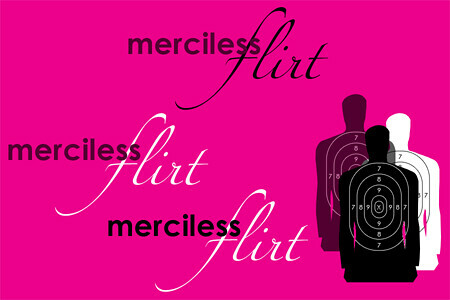 Introducing mercilessflirt.com, a collection of thoughts and media about flirtation. Quotes, video, stories, rumors, how tos … it’ll all be there. Nothing is off limits, even politics (see Exhibit A and Exhibit B). Two weekends ago, I began an effort to turn an idea into reality. I set up a tumblelog, designed the logo and supporting graphics, customized front-end code, established multi-channel presence (primary domain, Twitter, and YouTube), activated email, and set up Google Analytics for traffic measurement. I started on a Friday afternoon. I launched that following Monday morning. I did it all myself. This might seem like no big deal, but I don’t bill myself as a designer, or a developer. So a sub-three-day start-to-finish for my first microsite feels pretty damn significant.